More and more funding programmes are helping you to finance an e-bike. You want to buy an e-bike or pedelec? More and more funding programmes are helping you to finance an e-bike. You want to buy an e-bike or pedelec? For some this means: save, save, save. Unless, of course, you inform yourself now on the Internet about the now numerous possibilities to get a financial aid! Since the situation is still a bit confusing, we have compiled our guide for e-bike financing for you here. An e-bike is not a very inexpensive purchase, and not everyone has so much saved money. However, the field of electromobility is becoming increasingly important and many institutions, whether at state level or on the part of federal states, cantons or cities and municipalities, have a great interest in environmentally friendly and sustainable means of transport. 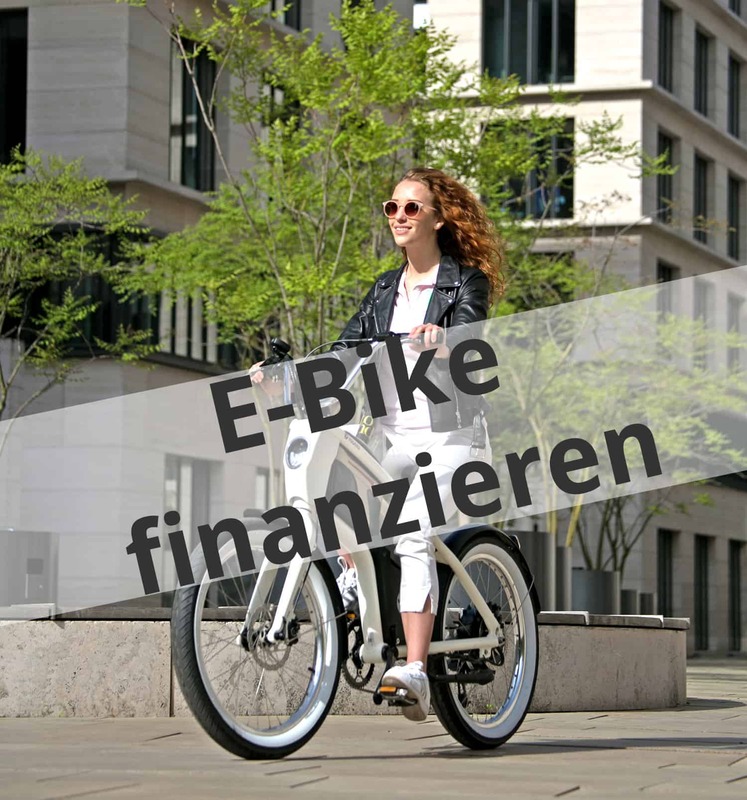 In the meantime there are a lot of offers for e-bike financing. Isn’t it great to know that you can get support when buying an e-bike or pedelec? Did you know, for example, that the company car privilege has also applied to bicycles since 2012 and that financing your e-bike as a company bike is possible? A short audio report was published by WDR. But there are also a whole series of support programmes for private use. Here are a few examples. This program subsidizes the purchase of e-bikes at various levels. Companies, freelancers and non-profit associations as well as private individuals can apply for a grant to cover the acquisition costs. The promotion height amounts to 25 per cent of the net costs – with conventional Pedelecs maximally 500 euro, with E load wheels maximally 1,000 euro. All information about this program can be found here. The district of Erlangen-Höchstadt has also developed and expanded a promotion model: since January 2018, in addition to the purchase of electric scooters, the purchase of S-pedelecs has also been supported. Whoever buys one of the quicker pedelecs with a top speed of 45 km/h will receive a one-off payment of 200 euros. Over the next two years, 5,000 euros per year are available for this. You can access the program here. 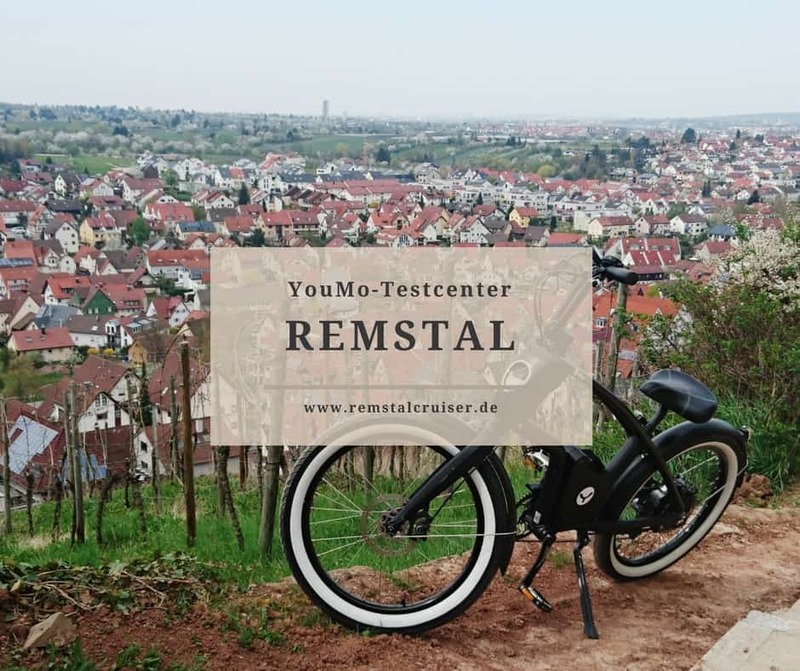 Only recently, the city of Wolfratshausen has set an example in terms of climate protection and repays buyers of e-bikes up to 50% of the purchase price. Here you can read the article of the Süddeutsche with all information. 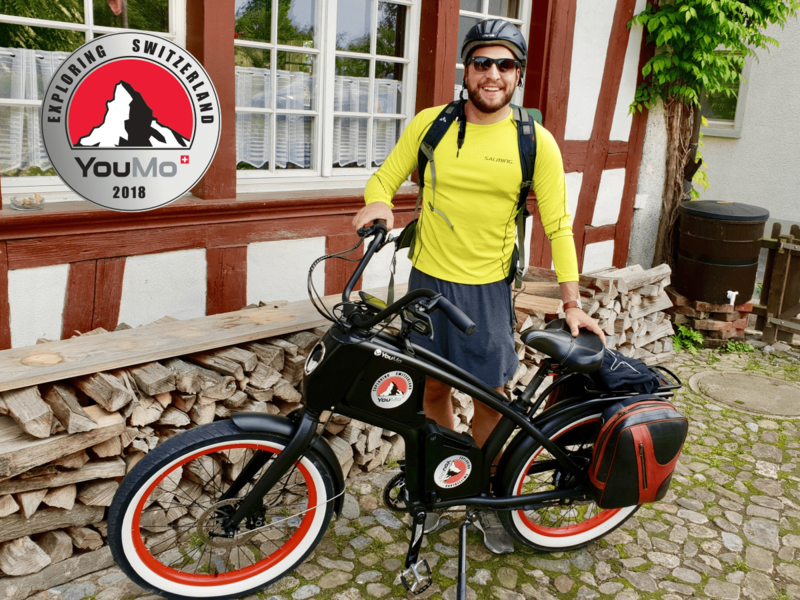 Just this month, the state of Baden-Württemberg opened a funding fund for young e-bike riders between the ages of 15 and 21 and sponsored 1,000 euros per e-bike purchase. Unfortunately the pot is already exhausted due to the great demand, you can read more details here. 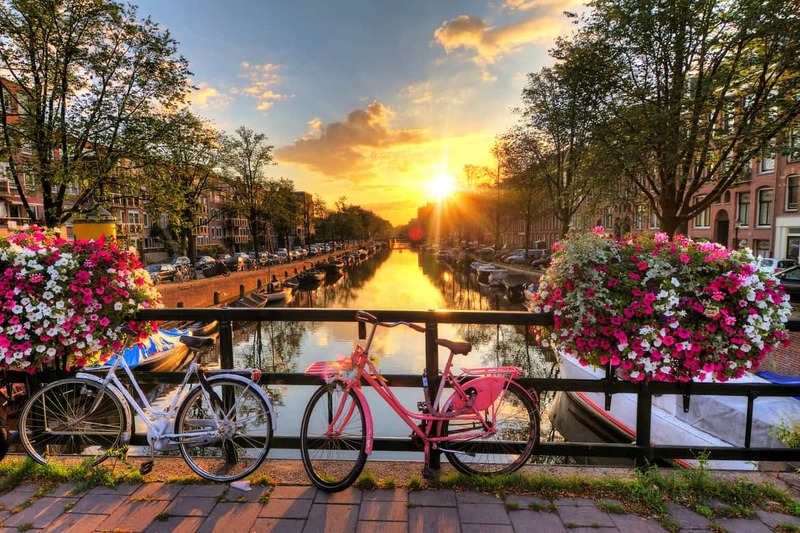 In addition, there are also some energy suppliers, green electricity suppliers and municipal utilities that offer certain campaigns with an average subsidy of 100 euros. In most cases, a contract must be concluded with the respective supplier (e.g. for green electricity). 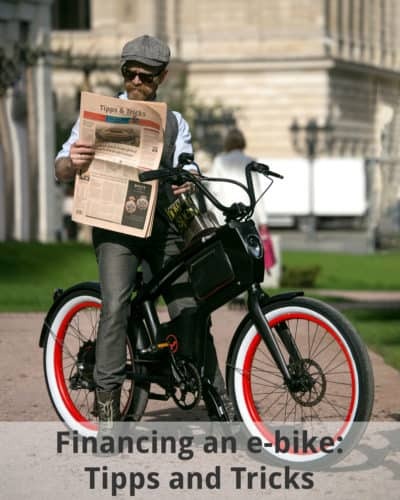 There are also concepts and models for e-bike financing in Switzerland and Austria. The best way is to follow our checklist in the next part. – Is there a promotion programme for e-bikes in your district or town/community? Is a concept perhaps being planned? You should always ask carefully, and you may even give the impulse for such an initiative to take off. – Check with your energy provider or check for offers if you can imagine changing. – Once you have found a program, the requirements and guidelines must be checked to ensure that the concept applies to you. So that you also know what you have to pay attention to when checking a program, you will find below all points that are usually relevant for each program. 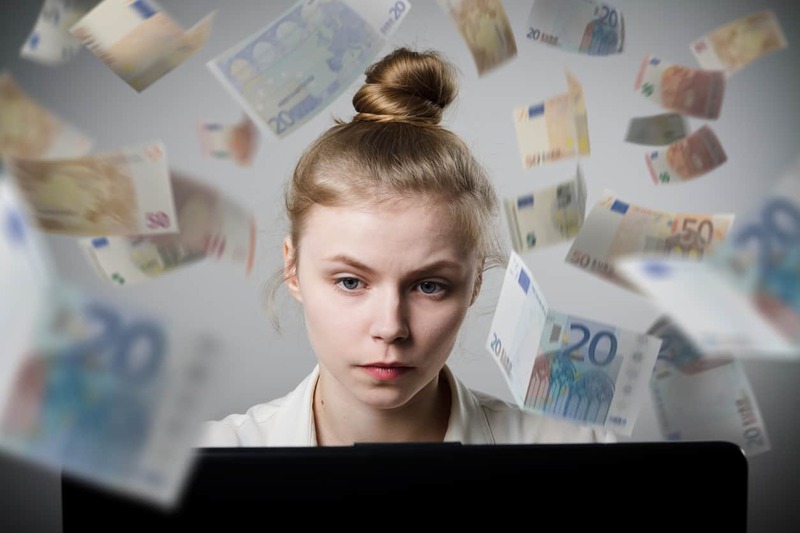 Is the program suitable for private individuals or only for entrepreneurs and associations? Do you live in the corresponding area? 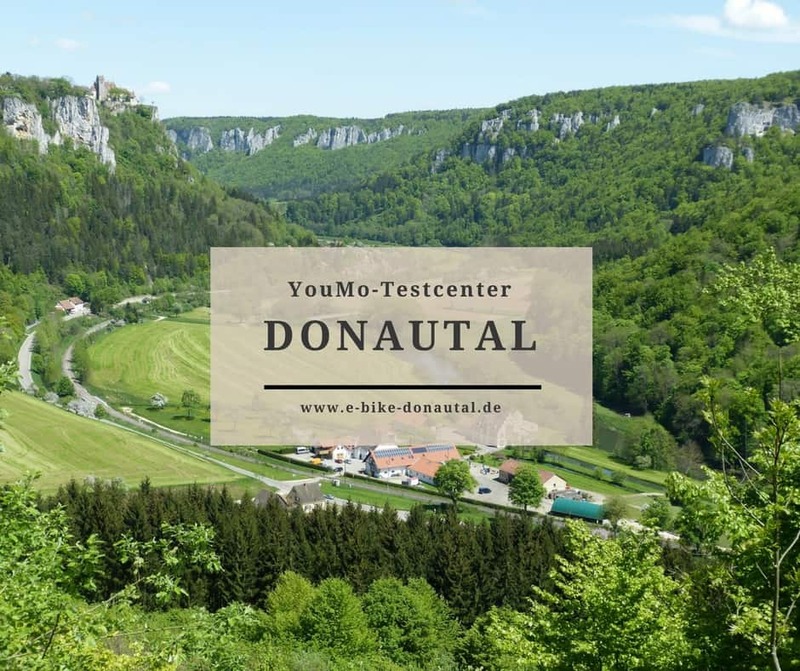 – Is the subsidy for e-bikes and pedelecs in general or only for e-load bikes or S-pedelecs? Is it enough to prove the purchase or do you have to prove that you have abolished your previous means of transport? What is the deadline for submitting an application? Is the conveyor pot still available or has it already been exhausted? It’s nice that this development has only just begun. It is therefore really worth taking the initiative and asking possible institutions. For enhanced electromobility and our environment! Would you like to browse through our shop and choose your favourite YouMo?